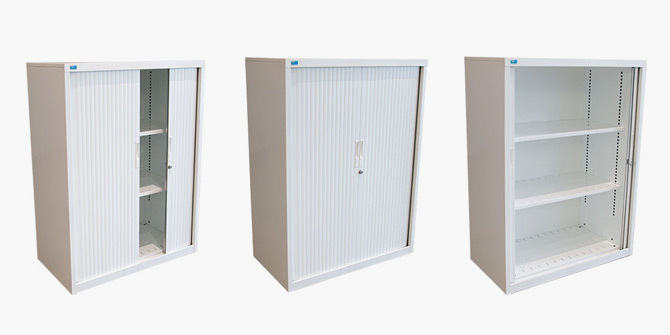 The improved cabinet rigidity and innovative design have improved the carcass strength as well as shelf stability (including internal shelf support side panels). The new Squadron MkII comes in a range of sizes and is GECA (Good Environmental Choice Australia) approved. The new design allows for a quick response when a project requires unforeseen extra cabinets. Wilson & Gilkes’s ISO 9001 manufacturing systems ensures consistent quality.